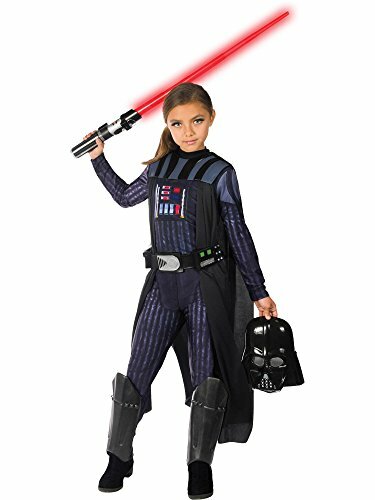 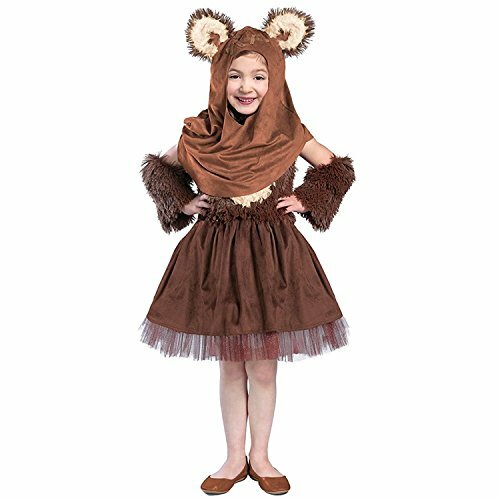 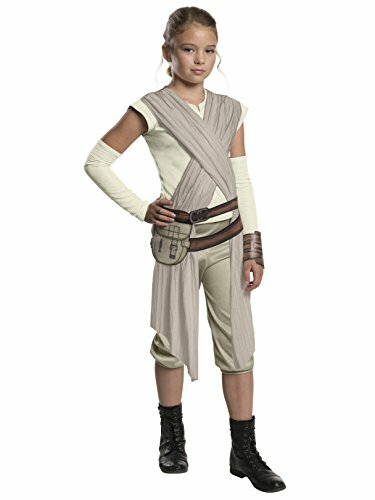 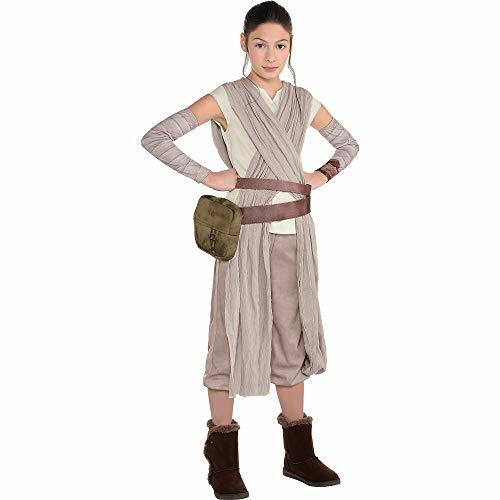 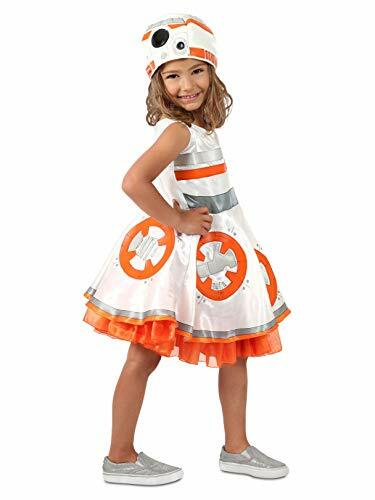 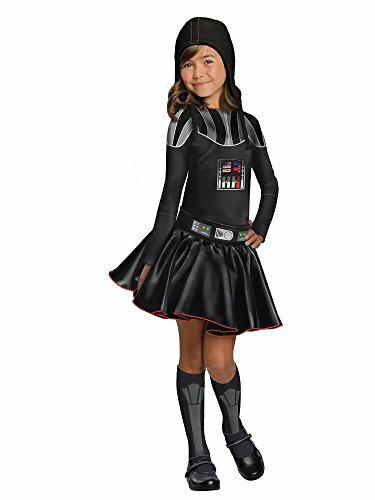 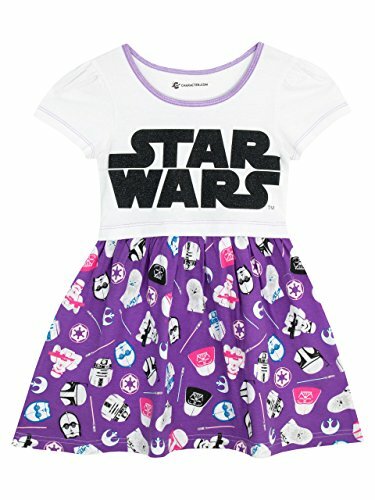 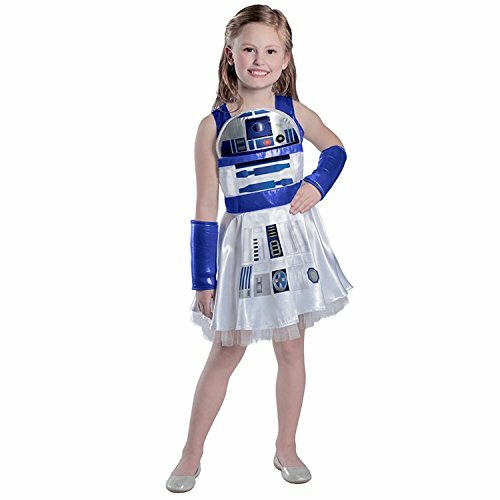 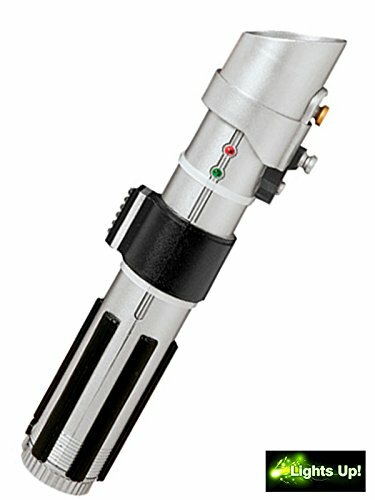 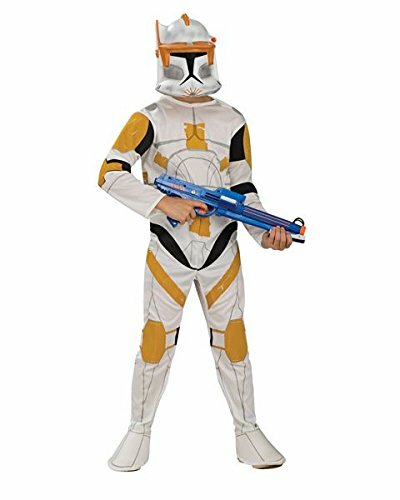 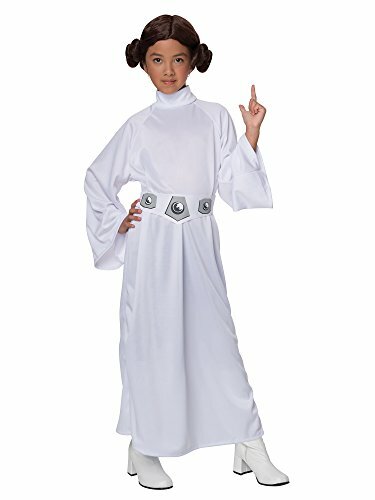 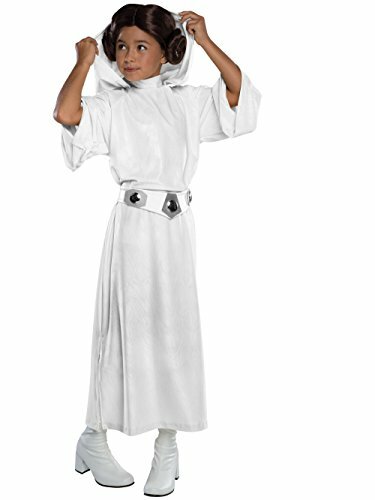 Girls love Star Wars too and check out the huge collection of Halloween costumes we have collected here for your child. 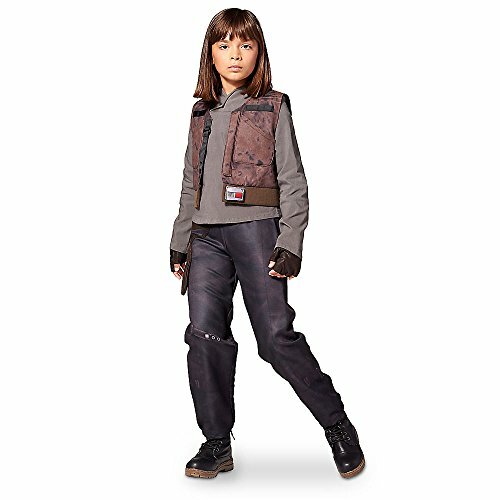 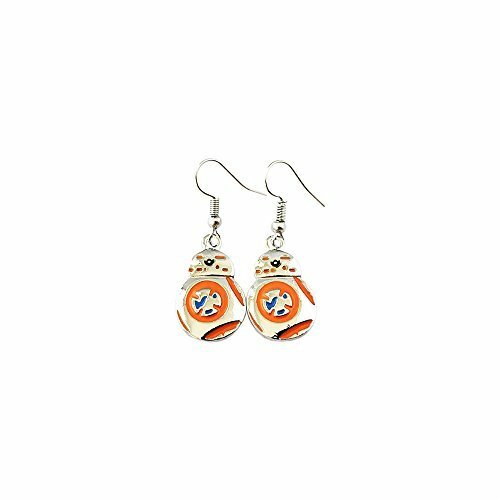 From stormtroopers and rebels to deluxe Queen Amidala costumes and cute Ahsoka outfits. 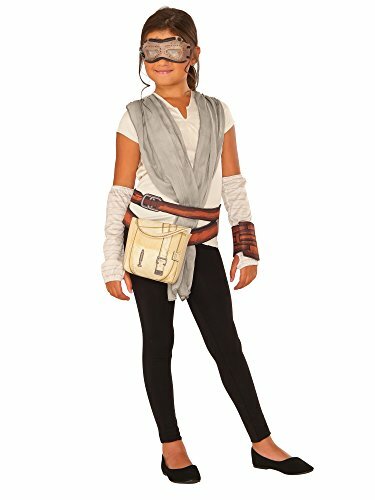 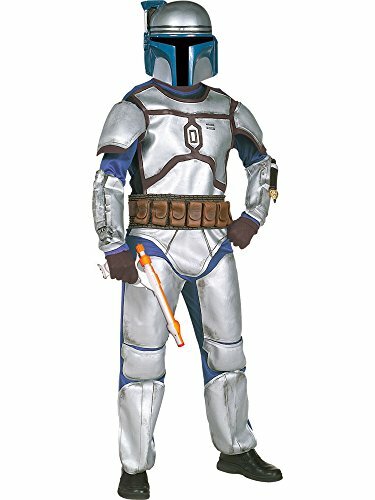 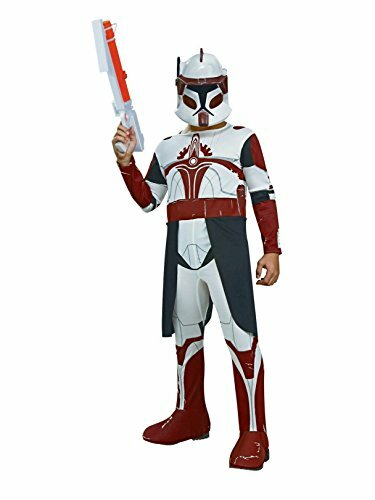 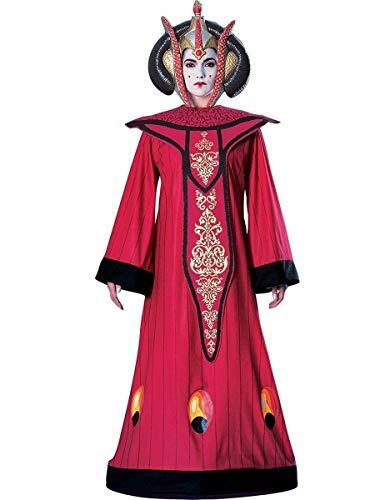 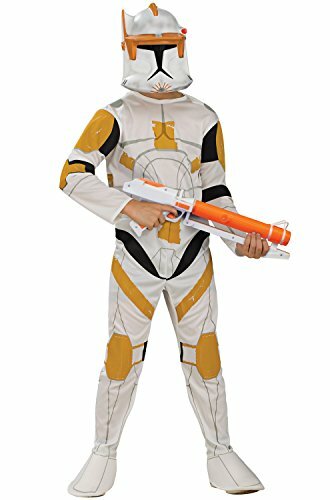 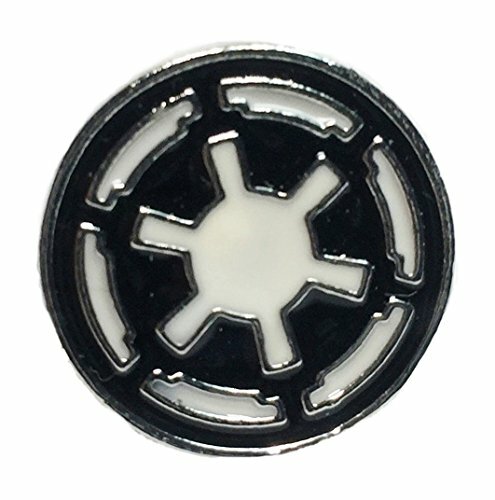 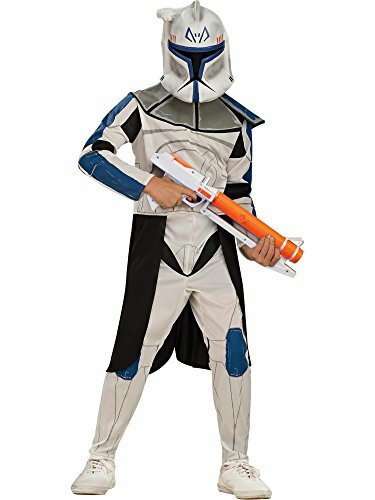 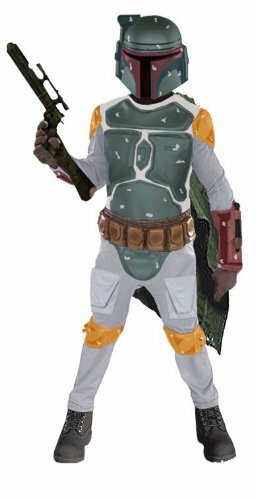 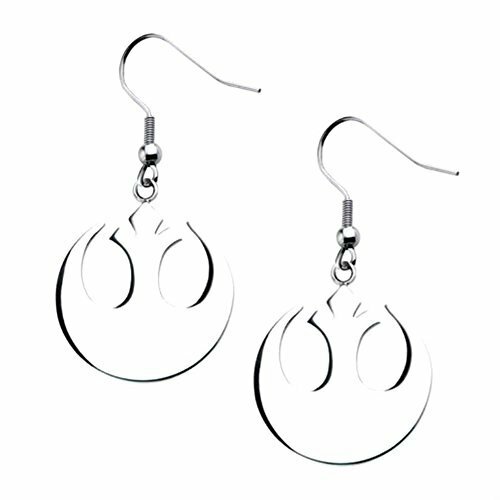 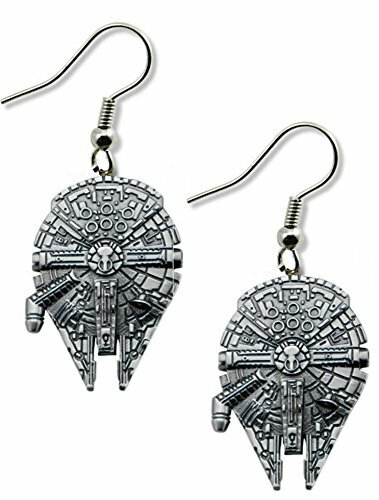 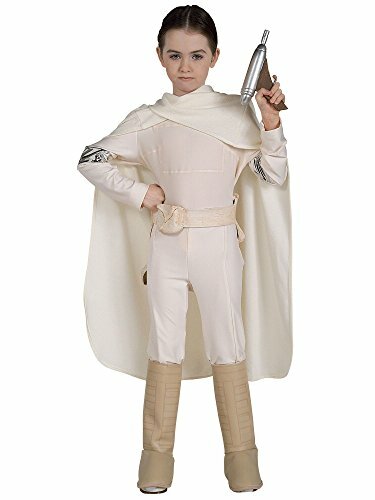 Great affordable costumes for every Star Wars fan!